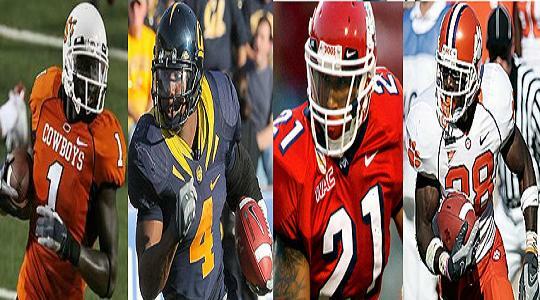 Top 2010 fantasy football rookie news of interest for third week of May. Summary: Kevin Smith ‘supporting’ Best; Bryant may have violated deal with Under Armor; Every rookie looks great this time of year including Hardesty; Arrelious Benn will start this year. Here’s your news of interest, from the first week of May, if you own a top 5 rookie pick.